Funds are used to support scholarships for middle and low income students attending one of our partner schools. You may direct your gift to scholarships for students attending Greenwood Christian Academy. 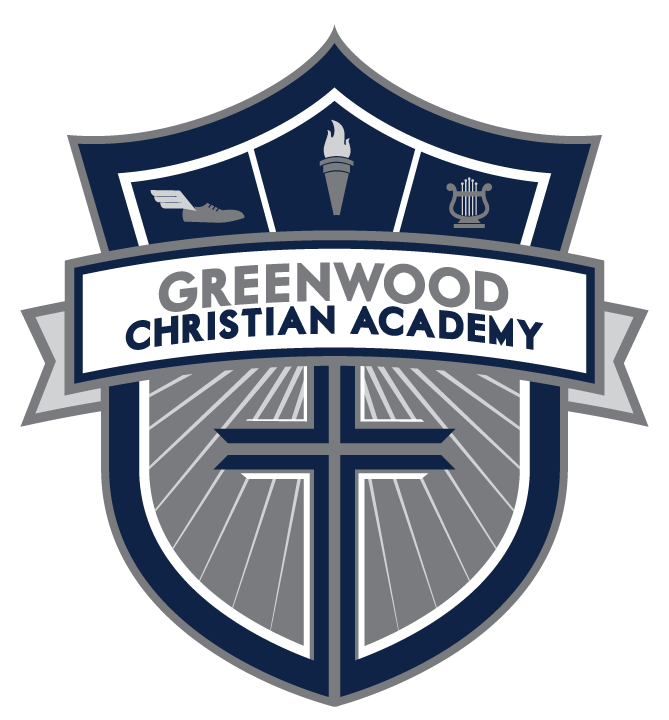 If you have any questions regarding the SGO program and how it benefits Greenwood Christian Academy, please contact AJ Hillebrand at ahillebrand@gcak12.org.